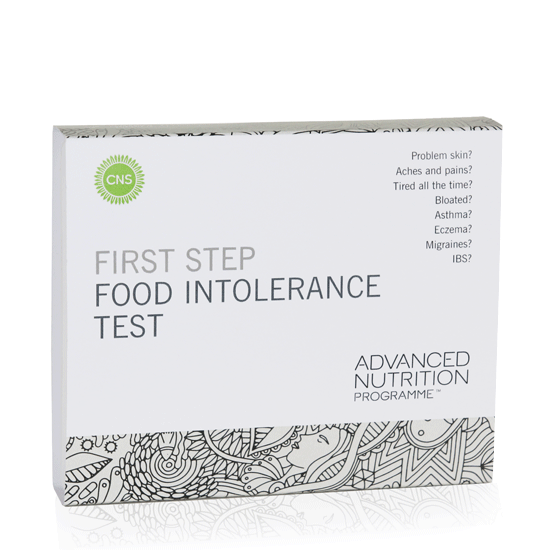 FOOD INTOLERANCE TEST | iiaa Ltd | The UK and Ireland distributor of Environ Skincare, jane iredale makeup and Advanced Nutrition Programme. Dry skin, breakouts and rashes can all be signs of a food intolerance. With our NEW Food Intolerance Test, a simple finger prick test will establish if you have any intolerances. You simply send your sample off to our partners, Cambridge Nutritional Sciences, who will give you a 'yes or no' answer. It doesn't identify which foods you may be reacting to, but at least you'll know if food could be a problem.